Visit Stonerlab.com for marijuana news, premium weed domains and marijuana related business ideas (with matching domains). All purchases through Godaddy “buy now” format for your convenience. No bidding, no waiting, no problems. Purchase your marijuana related domains instantly and with confidence. 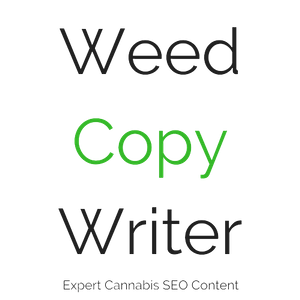 Bespoke content writing service for brands in the legal cannabis industry. 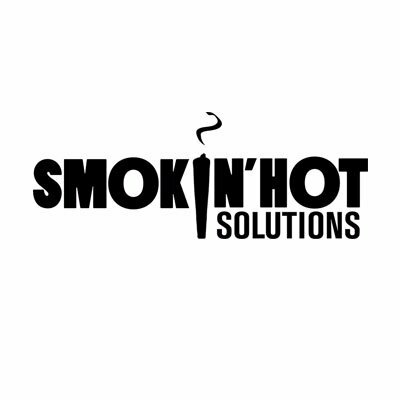 Get unique and factual SEO-optimized copy for all your cannabis marketing needs. Empower your audience and build your brand’s authority by providing original and informative content.